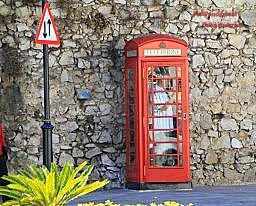 These traditional British red telephone kiosks can still be seen in many places throughout the UK, and in current or former British colonies around the world. The color red was chosen to make them easy to spot. In the town of Newark, Nottinghamshire, there is a graveyard. But this is no ordinary resting place for the dead. This is a graveyard of decommissioned BT phone boxes. These Red Kiosks were designed in 1935 for King George V’s Silver Jubilee, for a mere price of 1,950 Euros. 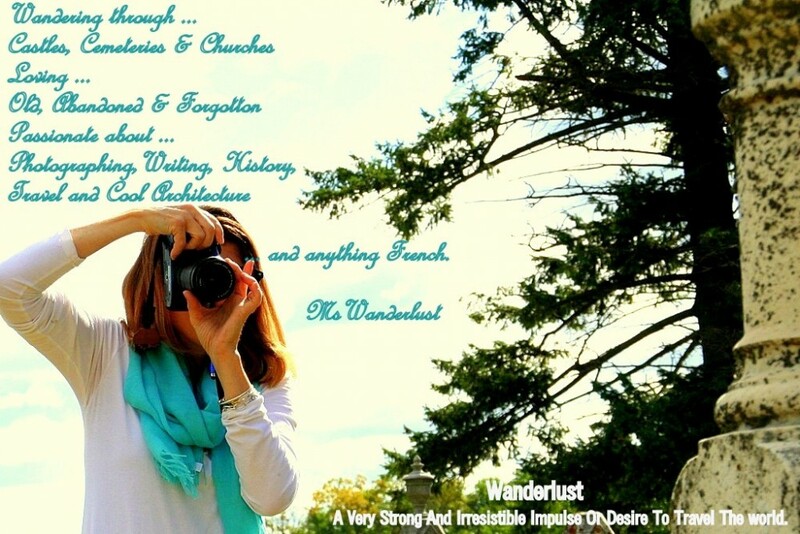 This entry was posted in Just cool stuff... and tagged British, cemeteries, Cool Things, old, Red, U.K. by mswanderlust1963. Bookmark the permalink. Lets get some Irish on tis page!